Buy a New or a Second Hand Piano? New or used second hand pianos – many people rent their first piano, or start practicing on an electric piano. For others they choose to learn on their own piano. If this is the case then, you need to decide whether to buy a new or second hand piano. Price is usually the main driving force behind someone buying a second hand piano. 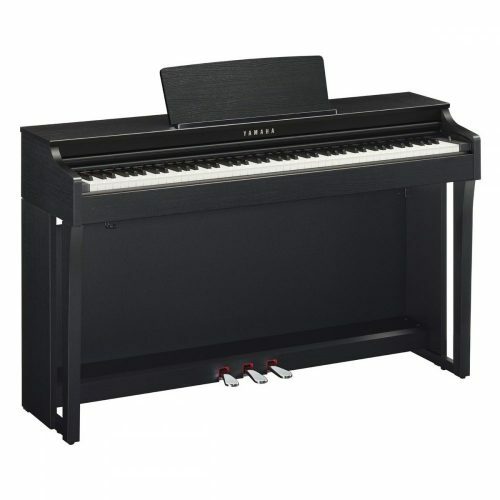 New pianos are expensive and can be a big investment for a player who is only learning and is unsure about how committed they will be to playing. As with anything the cost of a piano drops the second it leaves the showroom. For this reason you can get a good quality piano for a reasonable price if you shop around. Pianos are long living instruments. For this reason, even pianos that are years old can be quality instruments. However the older and more second hand a piano is, the more likely it is to have potential problems. 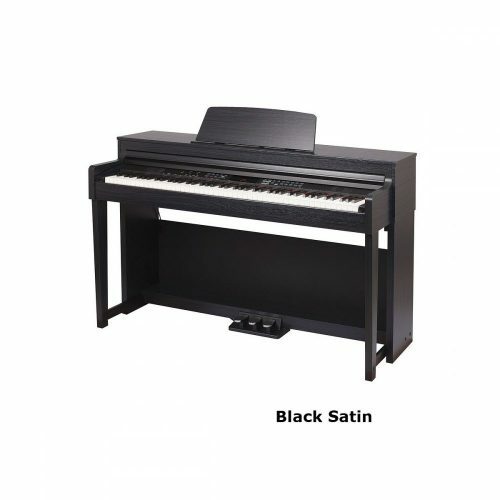 In general you should always get a registered piano technician to look over any piano you are seriously planning to buy. Pianos are expensive so you shouldn’t take a chance on buying a lemon. An old or new your piano should be tuned once it gets to your house. You should let it ‘settle’ for a week and then make an appointment with a piano technician to come to your house and tune it up for you. You may be surprised that even new pianos need to be tuned. Moving often bumps your instrument around so generally your piano will need to be tuned after a move. The choice between a new or second hand piano is a difficult on to make. 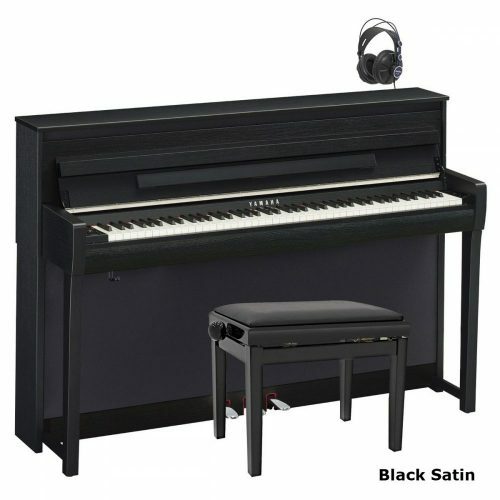 I think is generally best to buy the best piano you can reasonably afford. Learning an instrument is hard so you want to have the best piece of equipment you can buy.  Editor’s comment/ If you are thinking of buying a digital piano or an upright piano, then you can buy from us (UK Pianos). You can be sure of getting the best deals on the internet.